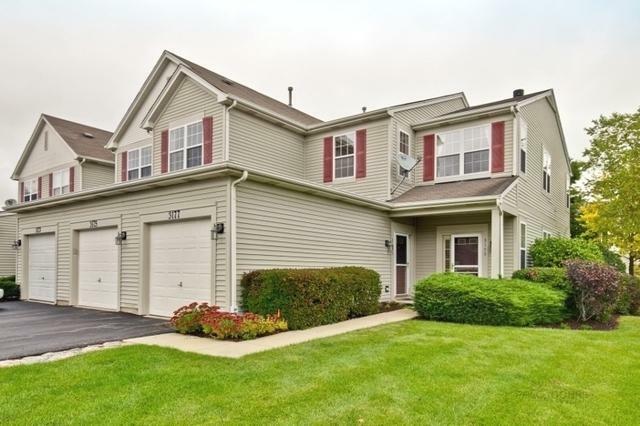 Welcome home to this second story retreat in desireable Falling Waters Subdivision. 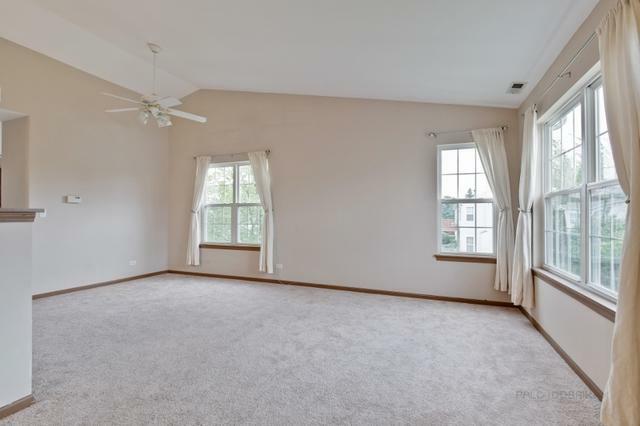 Spacious, bright and airy, this open floor plan features 2 beds, 2 full baths, and plenty of living space. Cathedral ceiling Living/Dining area leads to cozy Family Room with elegant fireplace and deck access for warm weather entertaining. 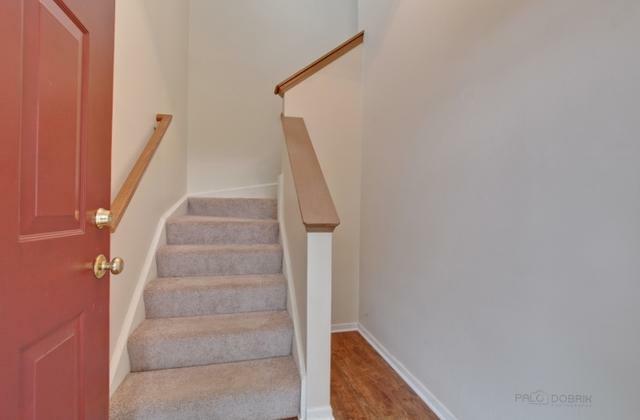 Recent updates include fresh neutral paint, brushed nickel light fixtures, and trending vinyl plank flooring in Kitchen and Entryway. Sizeable Master features huge walk-in closet and en suite bath. In unit laundry and attached garage. Professionally landscaped grounds provide serene park-like views from every window. 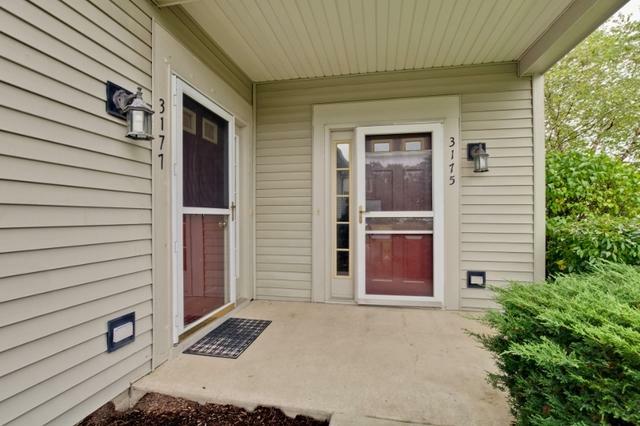 Conveniently located near Club House, and minutes away from shopping, I-94 and Metra. Well maintained. Move in ready. Quick close possible. Don't miss this one!